Minimum of six months or one year on a Fixed Term Assured Shorthold Tenancy Agreement. Renewable thereafter by agreement with both tenant and landlord. £550.00 per calendar exclusive of all outgoings (E.g. Electricity, Water Rates, Council Tax etc). Payable monthly in advance by standing order. Irregular shape Living Room, Kitchen, Bathroom and 2 Good sized Bedrooms. Garage. Visitor parking. Council Tax Band A.
Slimline night storage heater. Power point. Smoke detector. Door entry telephone. Electricity consumer unit. . 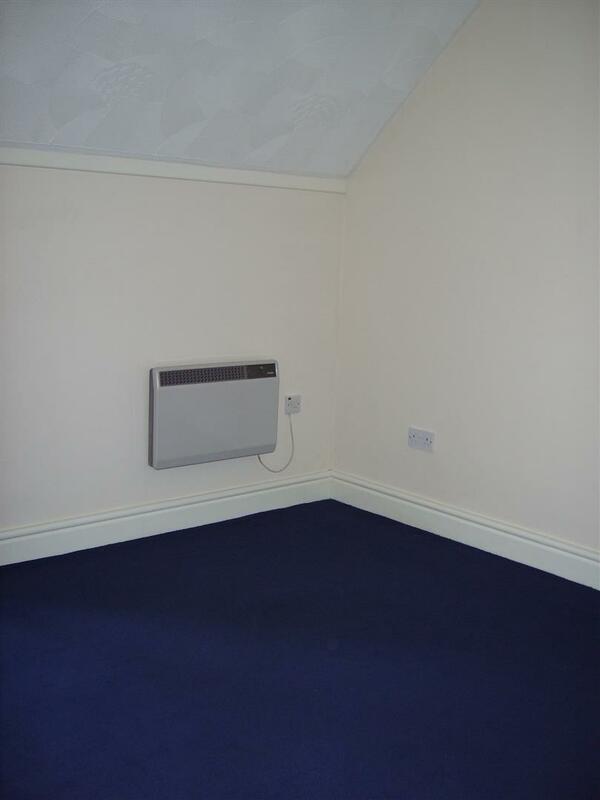 This room is an irregular shape with maximum measurements 5.33m x 7.29m. 2 slim-line night storage heaters. Feature electric fire. Double power point and two single power point. TV aerial lead. (NB communal digital TV aerial). Ceiling mounted spotlight. Carpet to the floor. Good run of work surfaces with base units below. 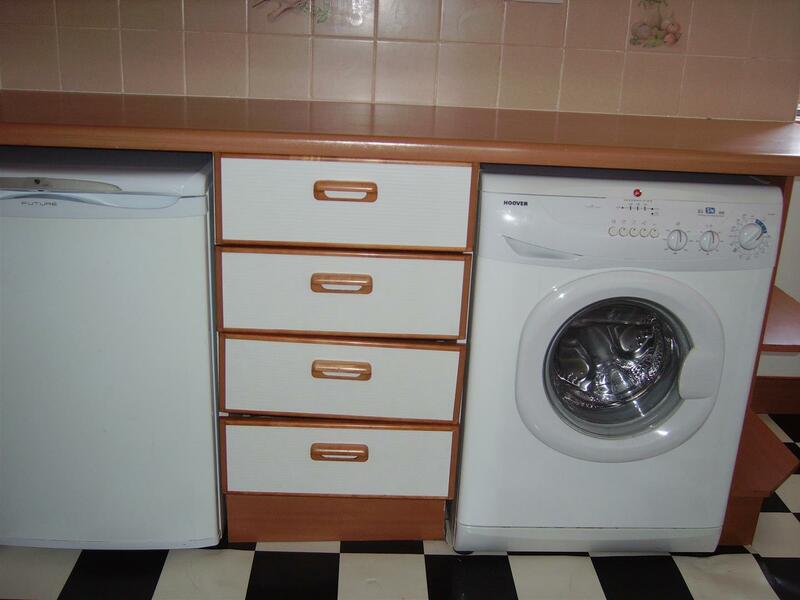 Fitted washing machine and fitted fridge beneath the work surface. Inset stainless steel sink. Range of matching wall cabinets. Fitted cooker. Panel for the electric cooker A power point plus a double power point above the work surfaces which have attractive tiling to the rear. Cushion flooring. Storage cupboard off. Dimplex wall mounted electric convector heater with a thermostat and a time switch. Double power point and a single power point. Carpet. Dimplex wall mounted electric convector heater with thermostat and a time switch. Double power point and a single power point. Carpet. 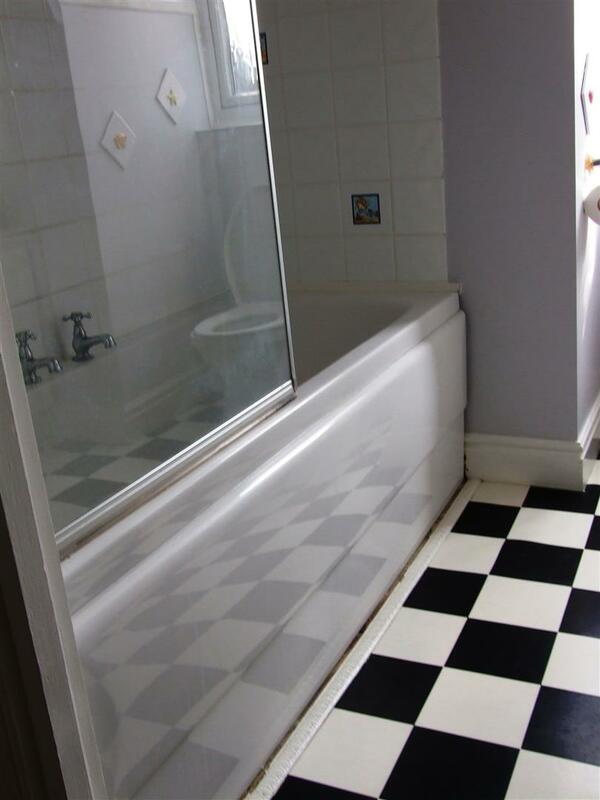 A neat white suite of panelled bath, pedestal hand basin and W.C. Shower unit over the bath. Wall mounted Dimplex fan assisted electric fire with a shaver socket. 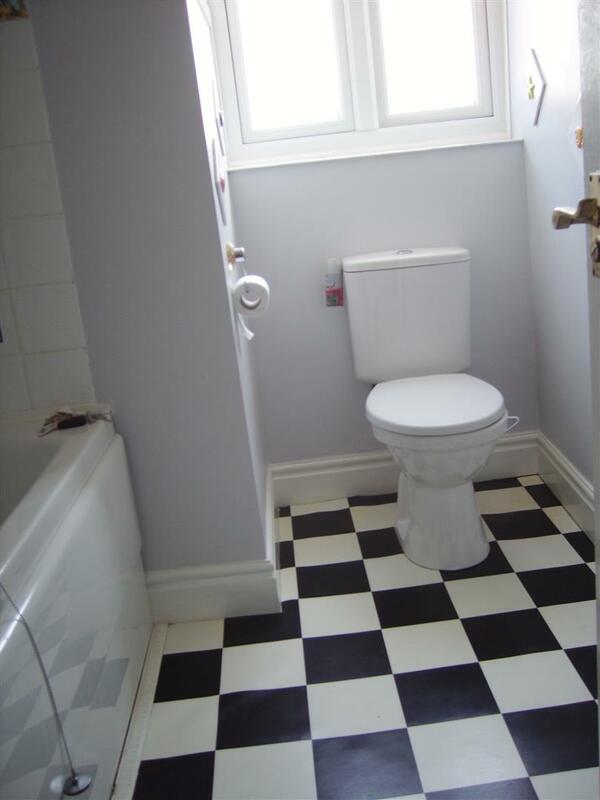 The bathroom is half tiled. Cushion flooring. 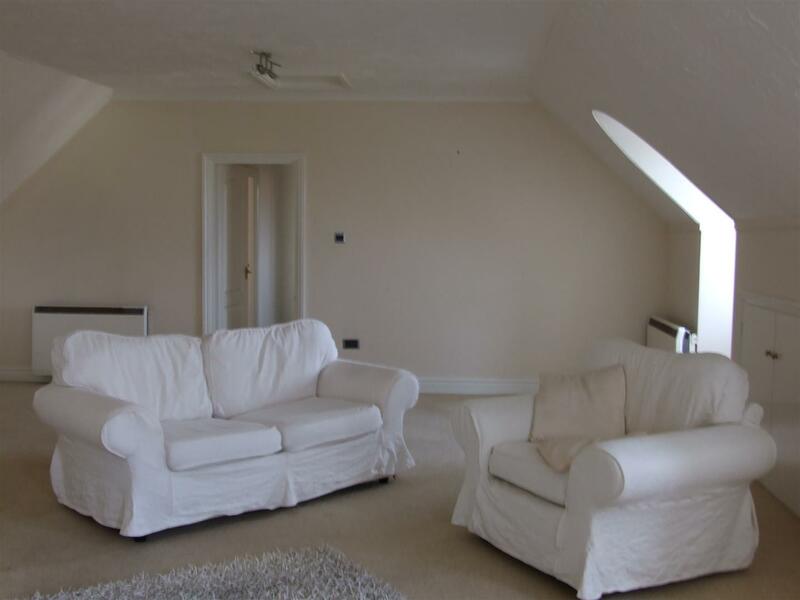 The flat is approached via an attractive staircase and landings with feature brickwork. Post box on the landing. 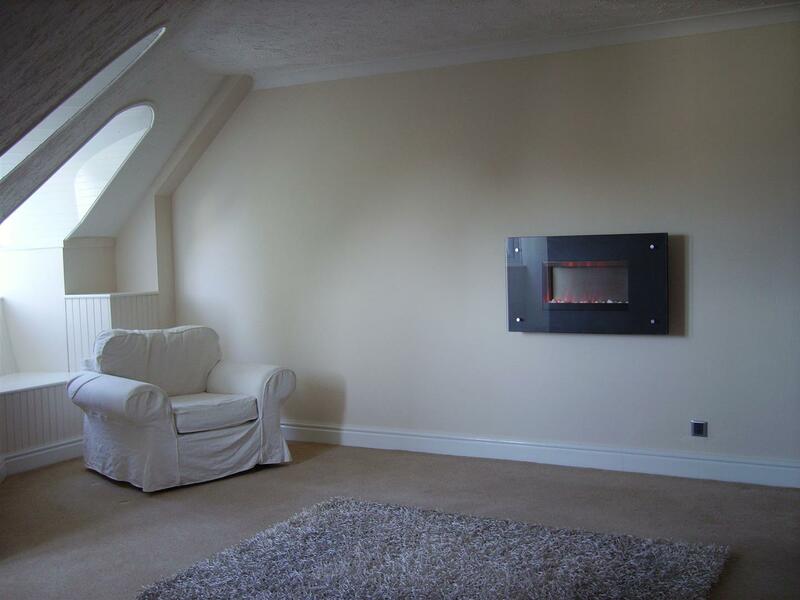 The staircase and landings are fitted with emergency lighting and a fire alarm. The Residents private car park includes some visitors' spacers. 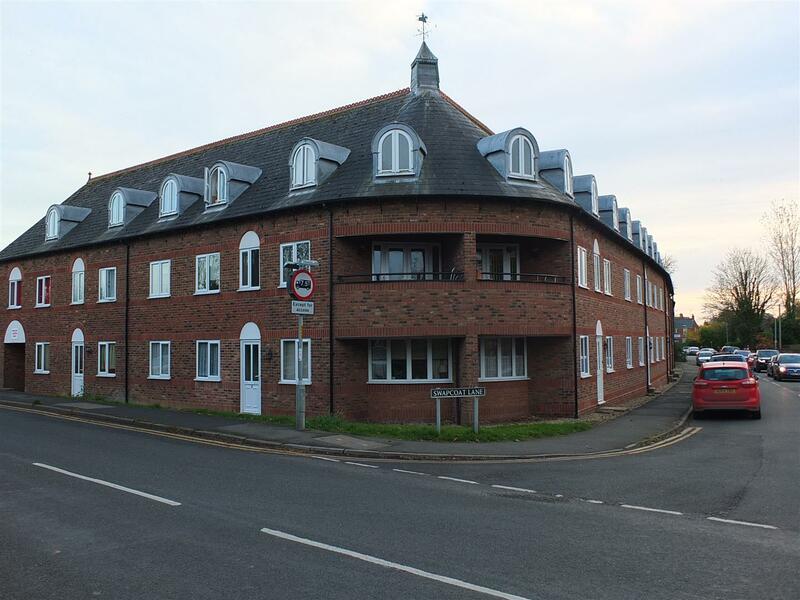 A Surety Deposit of £650.00 will be required (to be refunded at the end of the tenancy less any unpaid rent/services/dilapidations not due to fair wear and tear). Useful websites: www.geoffreycollings.co.uk for details of our services and all our properties. www.multimap.com for a location plan of this property. www.neighbourhood.statistics.gov.uk for information about the people, etc., who live near this property.